In EPub File Format. There are many queen breeding books by scientists or small-scale breeders, but this is by a beekeeper who raised thousands of queens every year. Jay Smith was one of the great beekeepers and queen breeders of all time. There are many queen breeding books by scientists or small-scale breeders, but this is by a beekeeper who raised thousands of queens every year. I think that is much more applicable to practical queen rearing. It is also a method that does not require grafting, good for those of us who can't see well enough to graft, and does not require the purchase of special equipment, good for those of us lacking in the funds to buy one of the graftless systems on the market. 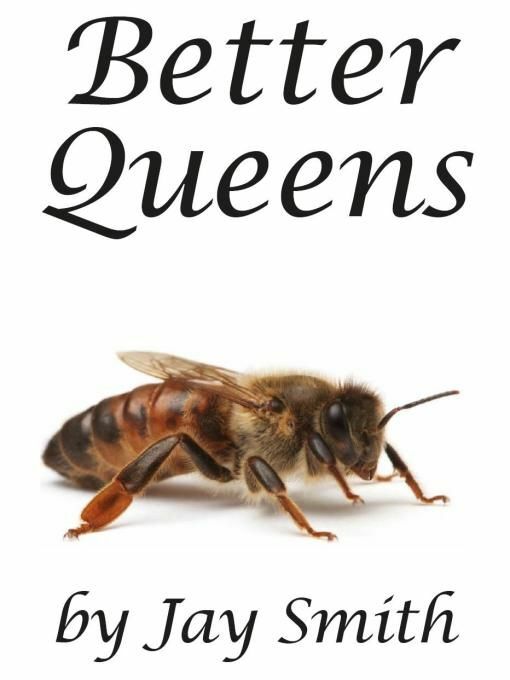 I was going to do Queen Rearing Simplified first, but it occurred to me that from Mr. Smith's point of view this book, not that one, is the culmina-tion of his work on rearing the best possible queens.